Home Business How to Develop a Clear Business Mission Statement? How to Develop a Clear Business Mission Statement? So, you own a company. You want to conduct a long-term strategy, but don’t know where to start. Well, as Arthur A. Thompson and Alonzo J. Strickland put in their book Strategic Management, implementing a strategic vision and mission statement is the first step towards determining the destination of your business development. Despite the fact that the book was first published in 1990, this idea is still relevant. Some might think that this is pretty clear. However, when you move to make actions, there is often no distinct understanding about the difference between vision and mission. At the same time, to develop a business mission statement using any relevant tools, e.g. using Gantt charts, one should distinguish these two terms. 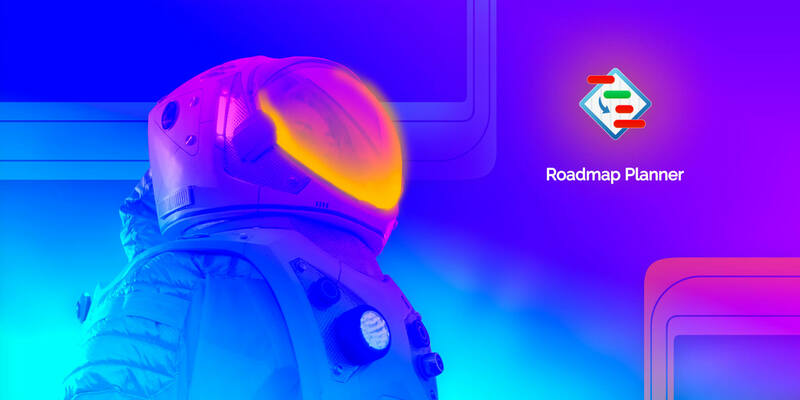 That’s why Roadmap Planner team decided it’s time to get serious about the topic of mission statement and elaborate it in as many details as possible. In this piece you’ll find guidelines on mission, differences between vision and mission, and instructions on how to develop the latter. What are vision and mission statements? Let’s start with mission statement. In a nutshell, it should represent the main reason and goal of your company existence. A mission statement has to answer why your company exists. Moreover, your mission should mostly be written accessible for your customers and show your uniqueness compared to competitors. All in all, your business mission statement is your constant principles articulated. The Walt Disney Company’s mission can serve as a great example. It aims to differentiate their content and consumer products through their brand identity. The Walt Disney Company strives to create the most innovative and entertaining services and products known around the world. Strategic vision, in turn, is a forward-looking view of your company’s development. It is a basic conception of what you try to do and achieve. Understanding of this conception will help you to answer the question of where your company wants to be someday. Without a clear vision of your business, your workers won’t be sure what market position their company aims to achieve. You can think of vision as of your company’s dream. The Walt Disney Company’s vision is about their desire to be one of the leading companies in the global entertainment market. They want to provide the world with the best entertainment and content. And they seem to be pretty good at it, by the way. It provides top management with directions for long-term planning. It minimizes the number of risks related to making unreasonable decisions. It expresses the objectives of the organization and serves as a motivation factor for your workers. It helps managers to form tasks and department goals that will be focused on the development of your company as a whole. It facilitates the preparation of your company’s future. As you probably already understand, writing your own mission statement is an extremely important stage. How you create it will affect the future development of your company. 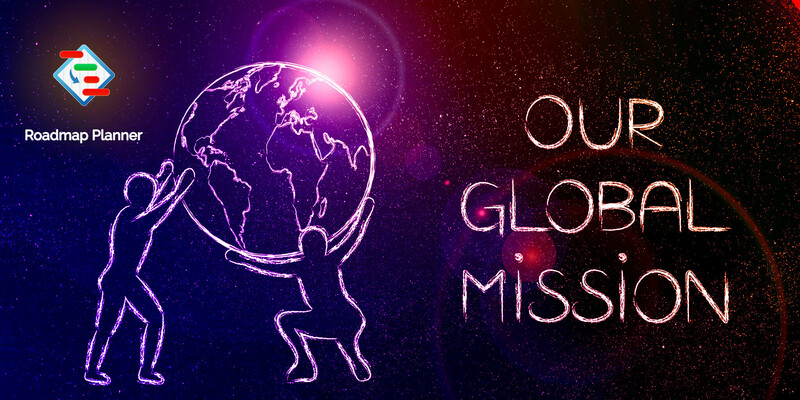 Here are our recommendations on how to develop your own mission statement. It should be clear and coherent. Your customers and staff members shouldn’t be guessing the meaning, it has to be comprehensible. It should distinguish you from your competitors. Your mission has to epitomize the uniqueness of your company or a product. It has to be about your competitive advantages. It should focus on satisfying your clients’ needs. Don’t forget that your mission has to be about your customers, their pains, and how you are planning to take those away and meet their needs. It should be inspiring. This will motivate your workers and build up trusting relationships with your customers. It should be concise. Try not to write too much information that nobody will remember. Your mission statement has to be specific and concrete. That’s all for today. If you still have any questions about mission statements, leave them in the comments below. We’ll be happy to discuss them with you! Electronic Signature Template, Or Are You Using KeepSolid Sign Right? Keep going on. You are insights of us.